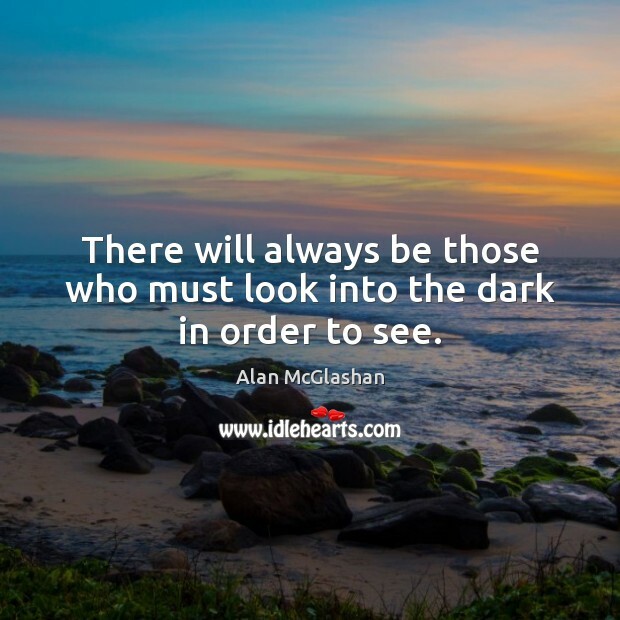 Enjoy the best inspirational, motivational, positive, funny and famous quotes by Alan McGlashan. Use words and picture quotations to push forward and inspire you keep going in life! There will always be those who must look into the dark in order to see. 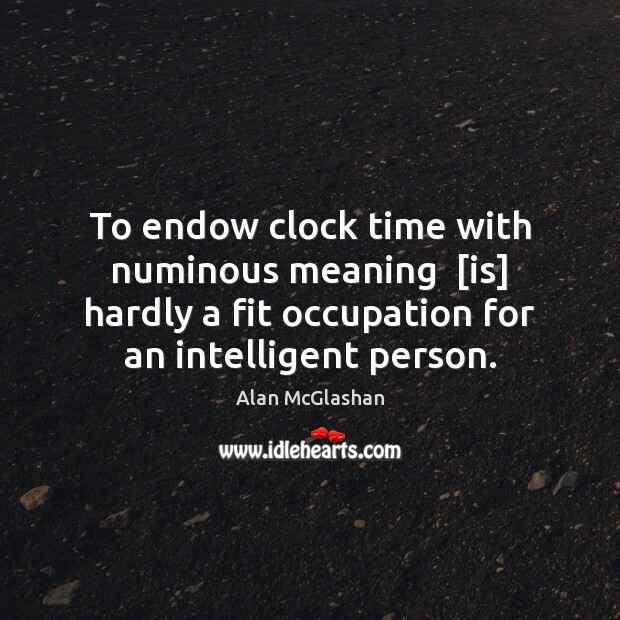 To endow clock time with numinous meaning [is] hardly a fit occupation for an intelligent person.